Although mobile phones have taken over our current society, they have been around for several decades in some form or another. Beginning in the late 1940s, the technology that would later be used in today’s cell phones was created and the idea of a mobile phone was introduced. This cell technology was first used in mobile rigs which was mainly used in taxis, police cars and other emergency vehicles and situations. Truckers also used a form of this technology to communicate with each other. Little did they know how far their idea would advance to make it accessible to the majority of the population. The first mobile phones, referred to as First Generation or 1G, were introduced to the public market in 1983 by the Motorola Company. These first mobile phones used analog technology which was much less reliable than the digital technology we use today. The analog phones also had a great deal more static and noise interference than we are accustomed to today. The first mobile phones during this era were confined to car phones and they were permanently installed in the floorboard of automobiles. After a few years, they became mobile and consumers could take the phones with them outside of the car. However, they were the size of a large briefcase and very inconvenient. The main purpose of this First Generation technology was for voice traffic, but consumers felt insecure about people listening in on their conversations. 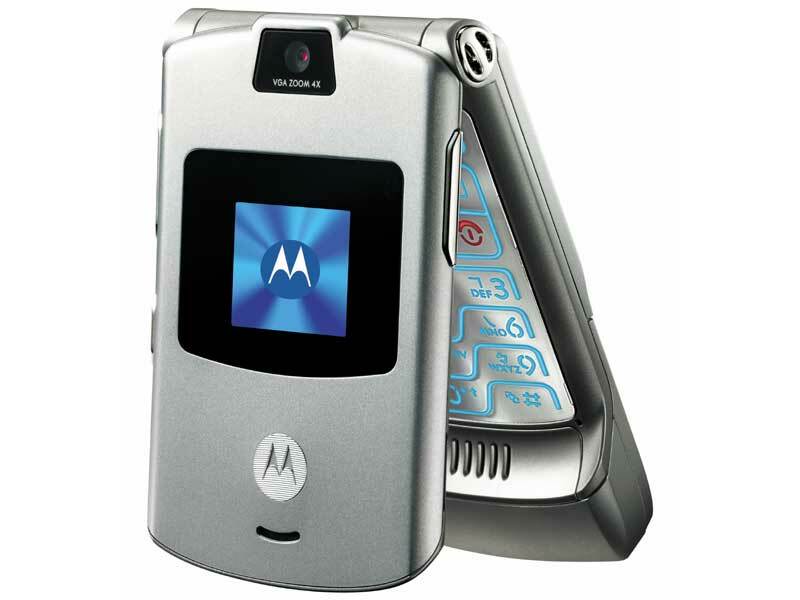 These new mobile phones were also rather expensive, many of them costing hundreds of dollars. They were more of a status symbol during the decade rather than a means of convenience. During the 1990s, great improvements were made in the mobile phone technology. These phones used Second Generation, or 2G technology. In 1990, the first cell phone call was made using the new digital technology that became characteristic of this era. The Second Generation cellular phone technology was faster and much quieter than its analog predecessor. As a result, it became even more popular than previous models, too. The new technology also made them capable of being smaller rather than the large briefcase-sized units from the 1980s. Smaller batteries and other technology that made the phones more energy-efficient helped contribute to their smaller sizes and their popularity. 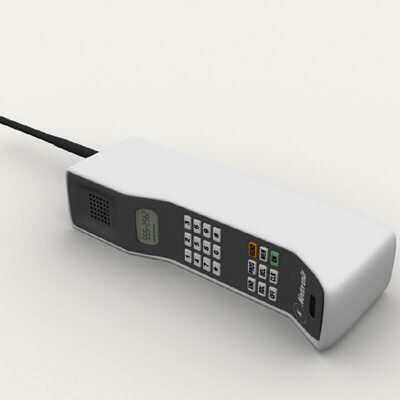 Companies also strived to make the prices more affordable than the mobile phones of the 1980s. You could buy a decent cell phone with 2G technology for approximately $200 along with an airtime service. The cell phone industry was beginning to take off. The Third Generation technology, or 3G, is what many people currently use in their digital cellular phones today. This technology was created very soon after the excitement that the 2G technology created. This new technology is not only capable of transferring voice data (such as a phone call), but it is also able to transfer other types of data, including emails, information and instant messages. These capabilities have helped to increase the amount of sales and the popularity of these new phones. Many users prefer to use the instant messaging capabilities to “text” other users rather than call them in the form of a traditional phone call. Many cell phone companies offer free and very affordable phones for consumers who sign-up with their airtime service for a contractual period. Prices for the services range but the competition in the industry is helping to keep them more affordable than they have been in previous years. You would think that there is little more that you could do with cellular phone technology. This is, however, not the case. There are currently plans in place to develop a Fourth Generation – 4G – technology. Goals for this new set of standards include a combination of technologies that will make information transfer and internet capabilities faster and more affordable for cellular phones. At this time, there is no one definition that can be attributed to 4G technology because researchers are still striving to make advances and build upon the technology that already exists. The mobile phone industry continues to grow by leaps and bounds as it has in the past few decades. Even though it started a little more than 20 years ago, manufacturers have created an abundance of new technologies that keep cell phone users coming back for more. They continue to increase the number of capabilities and services to accommodate the growing needs of today’s “on the go” culture. Waiting anxiously is the only way to find out what they will think of next. With the earlier entry of The Google Android Operating System for mobile phones the market hots up for the latest generation of Smartphones. As the growth of Android increases new sites are appearing dedicated to Android that explains much more about Android. The Symian Mobile Phone Operating System is used by more than 50 percent of the world's handset manufacturers, the best known mobiles include. Over the last few years the growth in the number of applications for the Iphone has grown to more than ( June 2009 50,000 applications available on the iPhone App Store ). These applications including variety, quality and usefulness and have helped to grow the Apple Iphone user base. With Google introducing the Android open source software it will be interesting to see the number of Android apps that appear on the market currently (June 2009 5000 apps on the Android App Store ) a long way behind Apple.